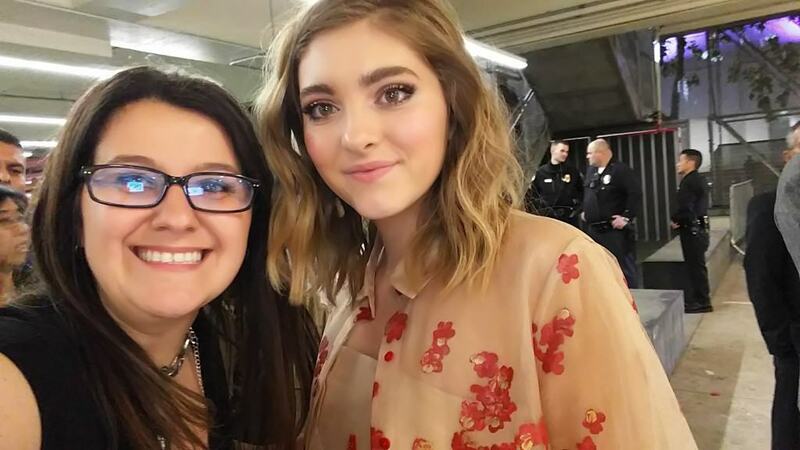 Mockingjay Part 2 Premiere After Party in L.A. Recap! 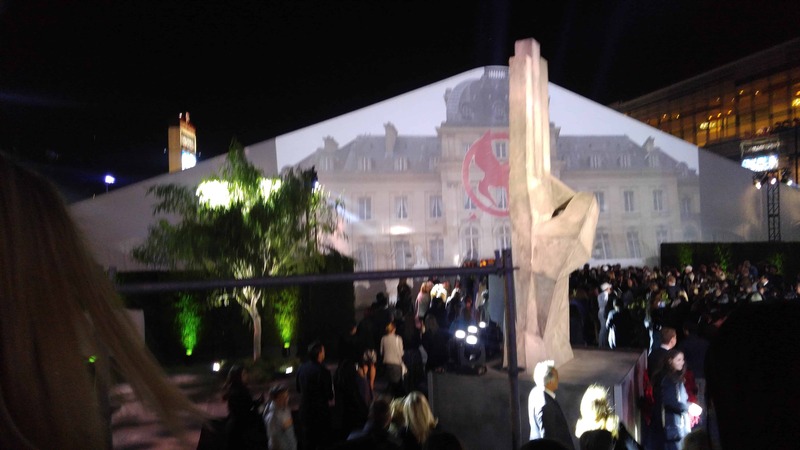 You are here: Home / Entertainment / Mockingjay Part 2 Premiere After Party in L.A. Recap! I was invited on an all expense paid trip to the LA Red Carpet to cover the event on Social Media. ALL opinions are my own and this is by far the most exciting Red Carpet I had attended! 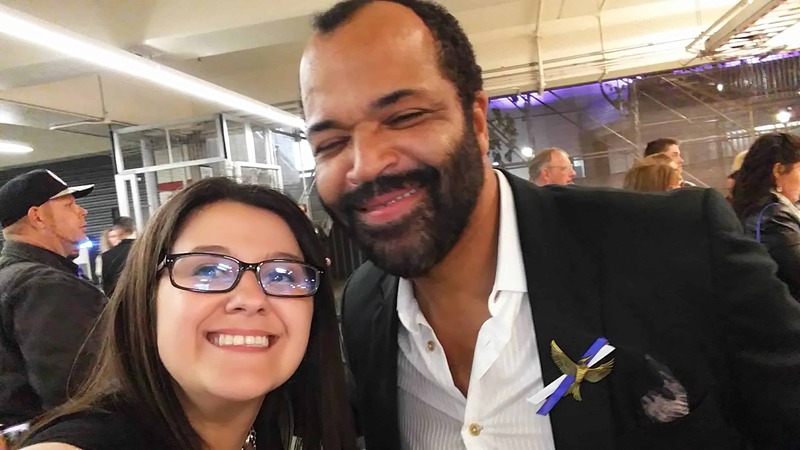 This week I flew out to LA and attended the “Hunger Games: The Mockingjay Part 2” After Party! It was SUPER exciting, fun, and HUGE! 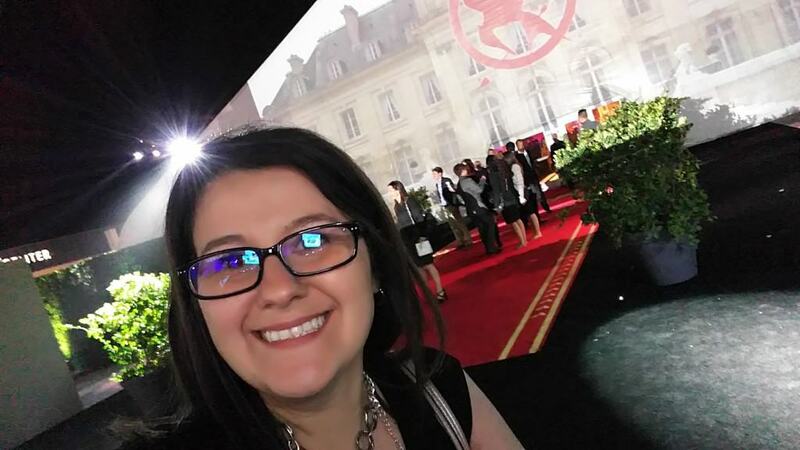 If you are a huge fan of the Hunger Game’s movies the NEW Mockingjay Part 2 WILL NOT DISAPPOINT! My night in LA started with attending and walking the Red Carpet! I totally felt like a superstar when I was recording and the fans started cheering for me! After the movie screening, we attended the official after party where all of the stars, their family, movie makers, and their guests attended! After the movie, the party guests walked around the theater to the party location. As we walked up the stairs they divided the crowd in half so that we can split and funnel into the middle of the party. THIS was important because the decorated the ENTIRE after party as if it were the Capital! Once we funneled into the entrance they had statues, drums, and it looked like we were all marching to President Snow! Once we walked into the after party “The Capital” there were people dressed up like Capitol guests at the event who danced, took pictures, and modeled! The party room was HUGE with lots of food, drinks, dessert, and staff working! 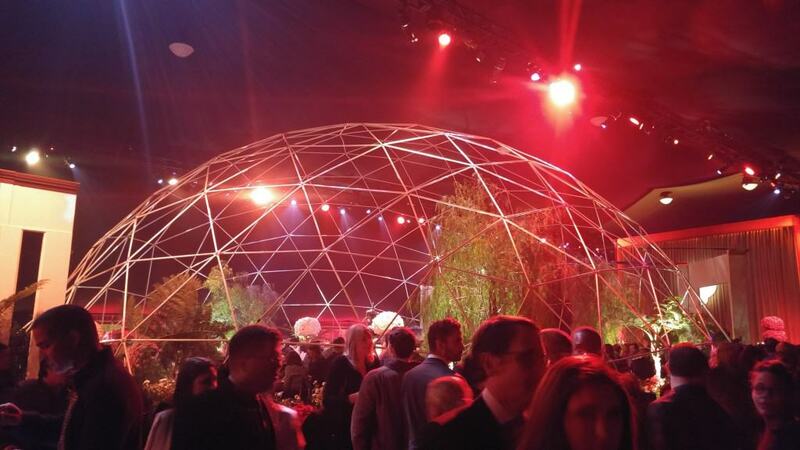 They had tons of buffets, open bars, a Samsung station and areas that symbolized all of the districts. The dessert buffet slightly reminded me of an Italian Wedding cookie buffet and the dessert was to die for! At one points I sat with the mother of the VP of PR for Lionsgate, what a sweet and proud mom who also enjoyed the love of the Apple Streusel like I did! 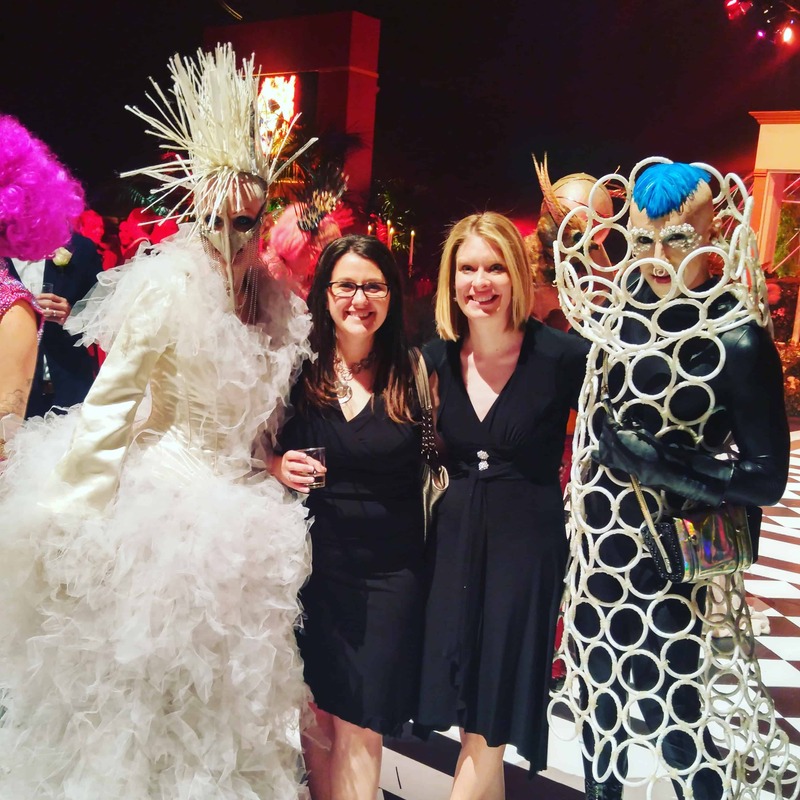 At the party, I found myself being around and socializing with the Special Effects makeup crew, the parents of the VP of Public Relations for Lionsgate (like mentioned above), more social influences, and many celebrities and family members. 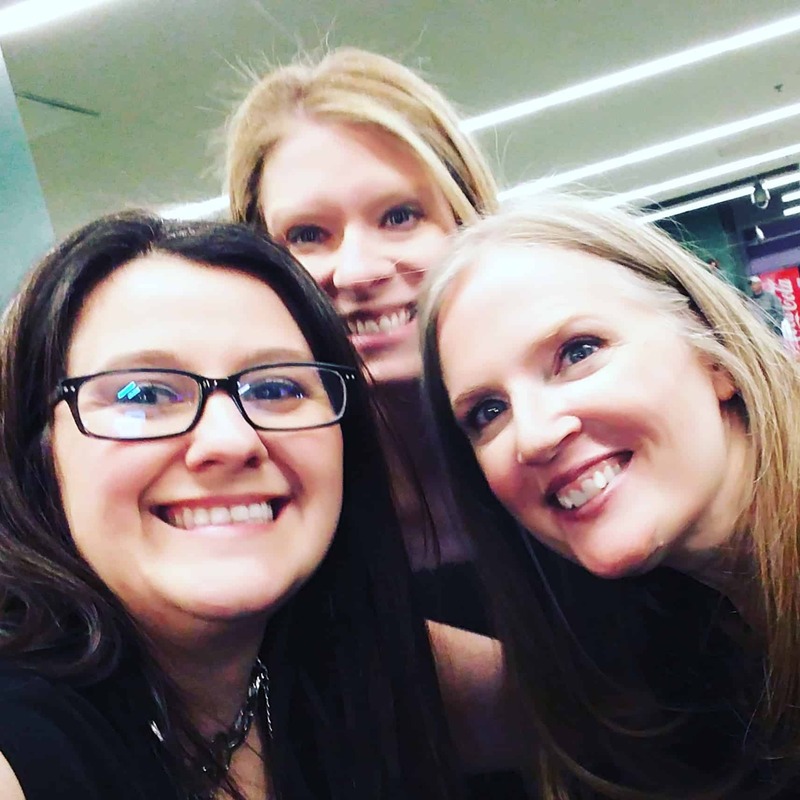 It was a casual meet-up where I took pictures and met Suzanne Collins (author), Willow Shields (Primrose), & Jeffrey Wright (BeeTee)! Purchase your Mockingjay tickets today!